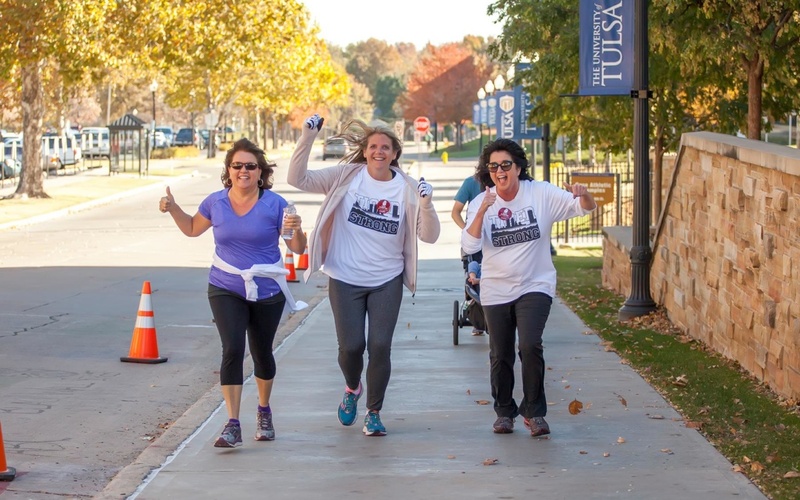 Tiger was the top corporate fundraiser for this year’s Step Out: Walk to Stop Diabetes in Tulsa, OK. This event is put on by the American Diabetes Association and this is Tiger’s 8th year to be a sponsor. The ADA raises money for research in finding a cure for diabetes. "Congratulations on being named in the top 500 women-owned businesses in the U.S.! You are a wonderful business woman and an asset to the City of Tulsa. It is through your efforts that Tulsa will continue to thrive and prosper."